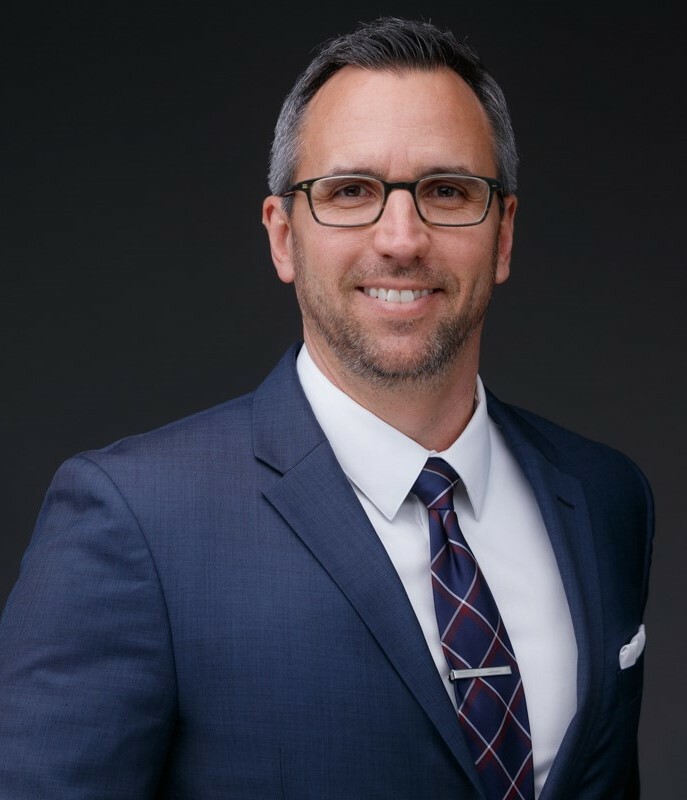 Eric is a consumer rights attorney experienced in a variety of matters, in particular, suing abusive debt collectors and defending clients being sued by debt collectors for debts they do not owe or cannot pay. In addition to debtor’s rights, Eric focuses on representing employees in wage and hour violation, wrongful termination, and harassment cases; as well as helping injured parties obtain the recovery to which they are entitled, but which few insurance companies will pay without zealous advocacy on an injured party’s behalf. Originally from Colorado, Eric graduated from the University of Colorado at Boulder. He started and operated two successful businesses of his own before going on to attend California Western School of Law in San Diego. While at California Western, Eric was a member of the Student Bar Association Executive Board; the Editor-in-Chief of the Commentary, California Western’s School Newspaper; and was a contributing writer for San Diego Lawyer Magazine. We're here to help you. Send us a message and we'll respond to you right away.